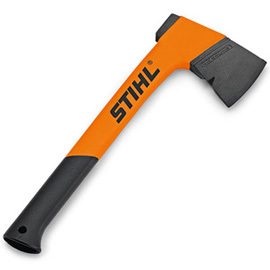 Our selection of Stihl Hand Tools and Forestry Accessories are an excellent purchase for the Professional Arborist. Our Stihl Hand Tools and Forestry Accessories will help make your work significantly easier and more efficient. 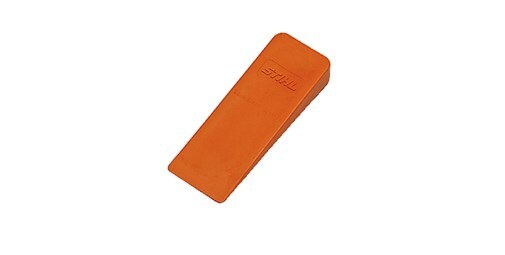 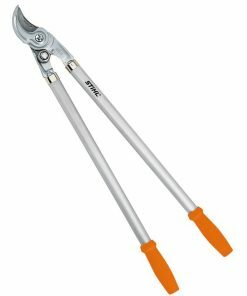 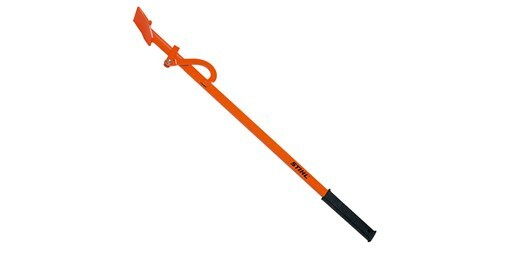 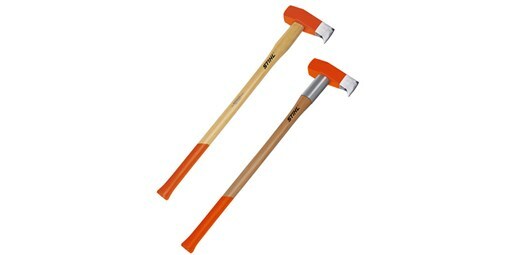 Amongst our range of Stihl Hand Tools and Forestry Accessories are the Stihl Hand Lifting Tongs and the Stihl Pulp Hook. 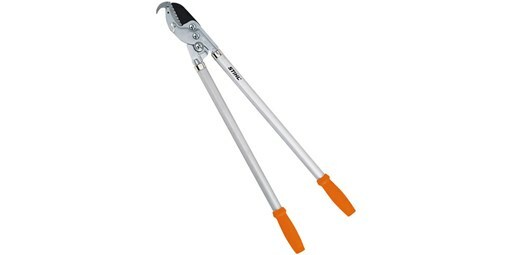 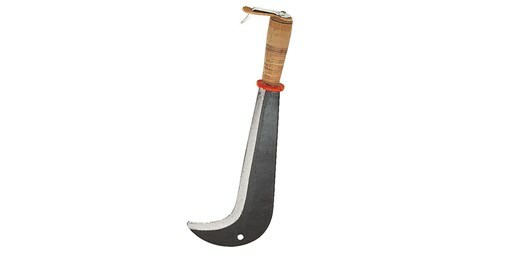 The Stihl Hand Lifting Tongs are the perfect tool for moving wood and other Garden materials. 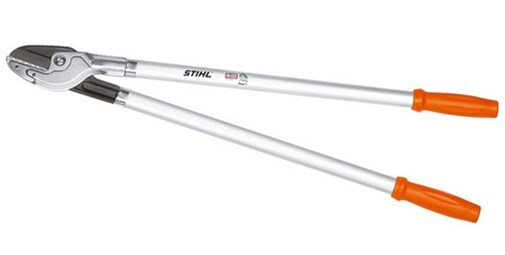 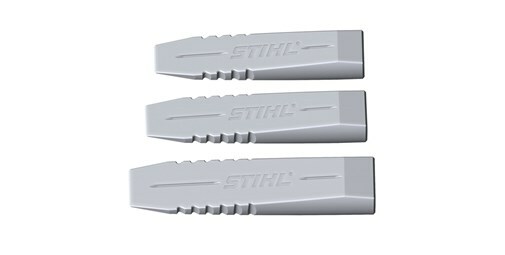 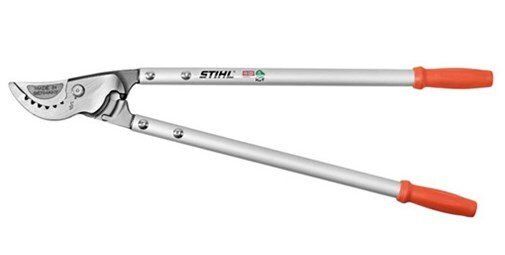 Made with hardened tips, the Stihl Hand Lifting Tongs have a plastic grip and are highly ergonomic. 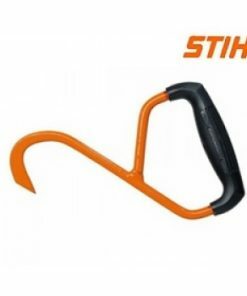 The Stihl Pulp Hook is a great selling model in the Stihl Hand Tools and Forestry Accessories range. 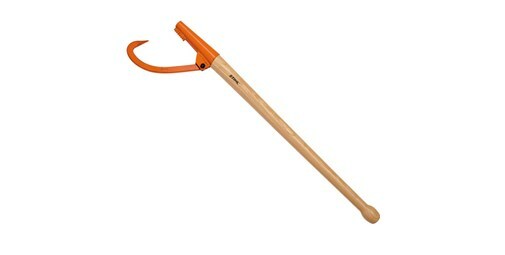 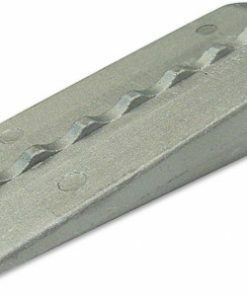 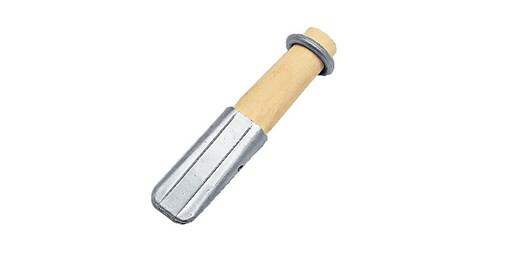 The Pulp Hook can be used for lifting and transporting plywood and other types of wood. 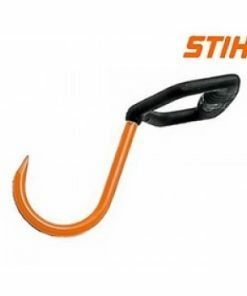 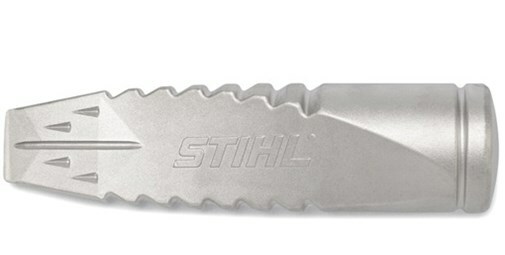 Made from metal and a durable plastic, the Stihl Pulp Hook while last you a lifetime. 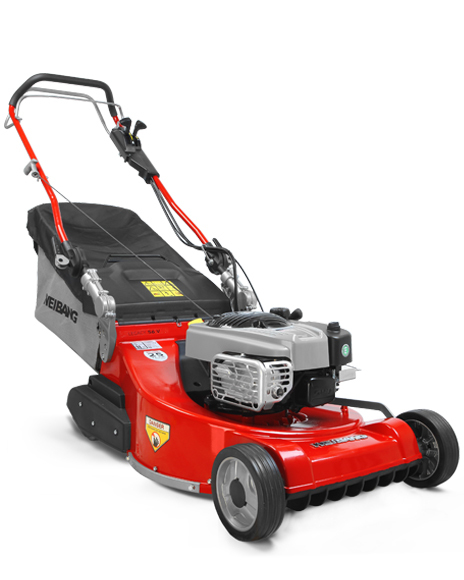 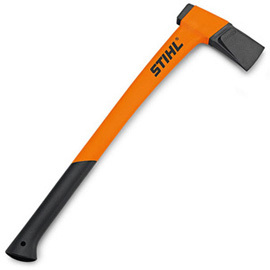 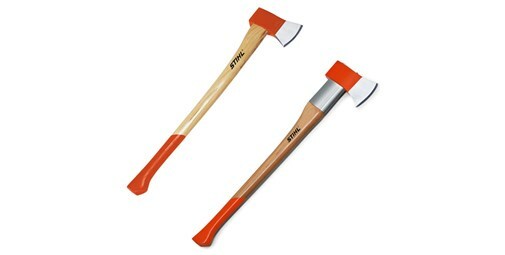 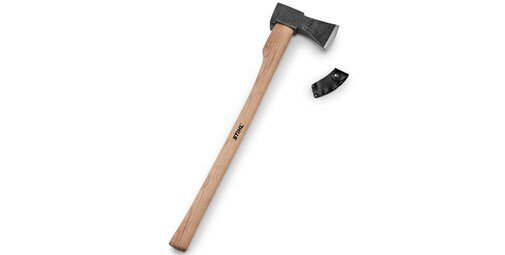 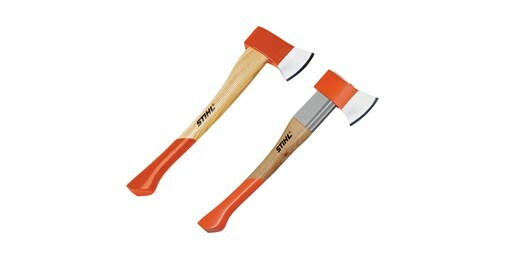 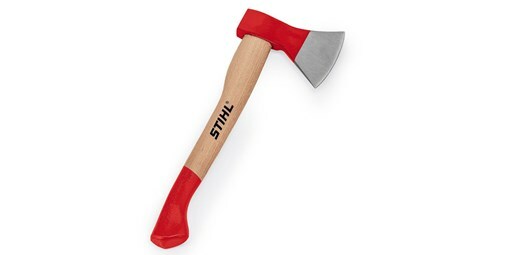 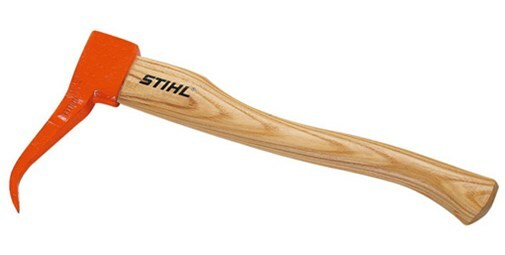 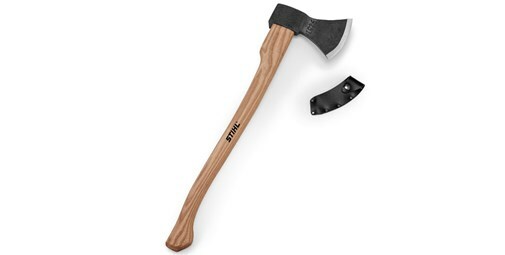 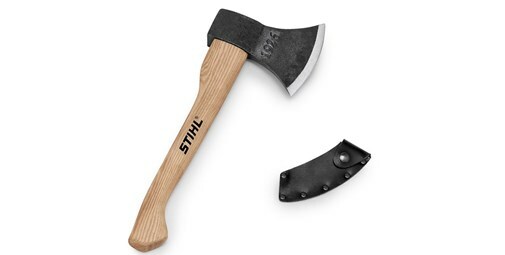 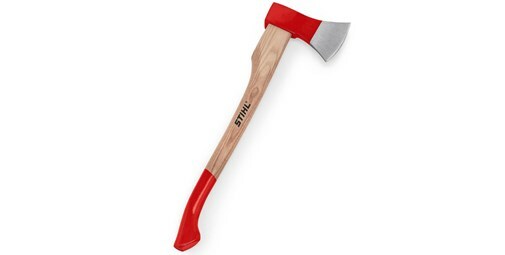 We have fine selection of Stihl Hand Tools and Forestry Accessories to choose from!